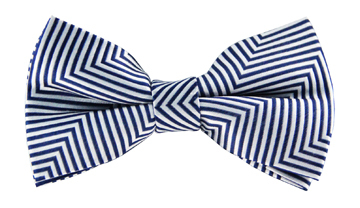 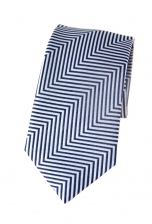 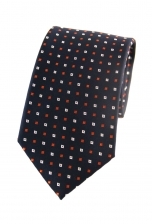 Our Turner checkered tie was made for the gentleman with a fondness for darker shades. 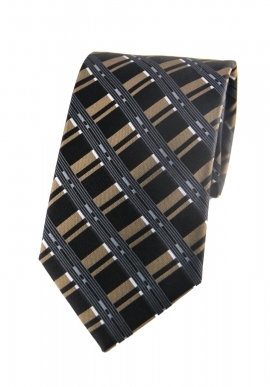 The dashing checkered print consists of a range of muted colours that complement each other to a tee - black, gold and grey. 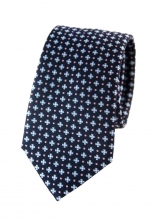 Let your tie do the talking at work and team it with your best black suit.